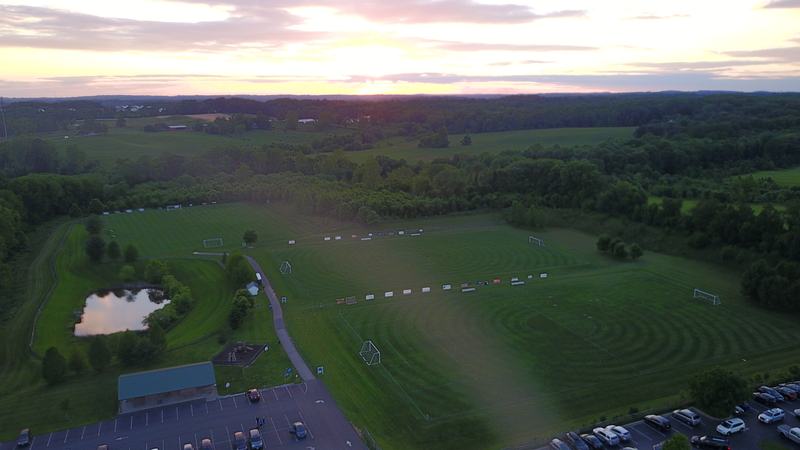 Located only 20 miles southwest of Baltimore’s iconic and historic Inner Harbor, the Bob Lucido Fields at Covenant Park offer an abundance of perfectly maintained fields for your next soccer event. 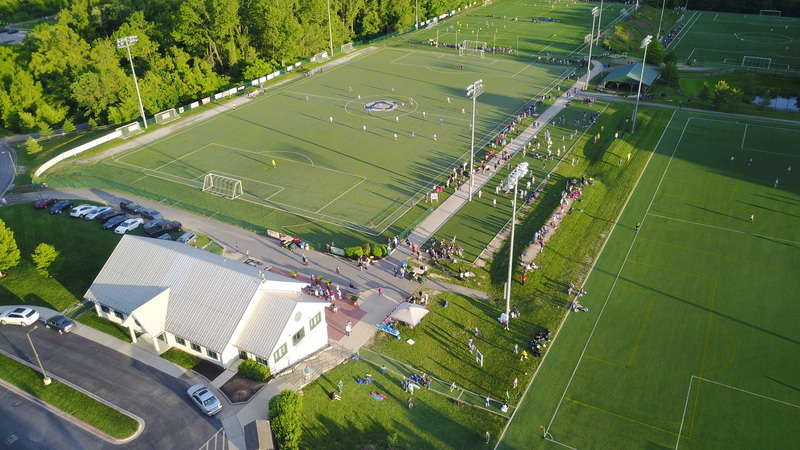 The Bob Lucido Fields at Covenant Park can accommodate tournaments of large capacities, as the venue offers a total of nine soccer fields; five turf fields and four natural grass fields. Four of the turf fields have field lights. The Soccer Association of Columbia (SAC) owns the fields and provides soccer to children between the ages of three to 19. SAC has approximately 6,000 boys and girls in their programs which provides all levels of soccer from recreation to the US Developmental Academy. SAC hosts seven tournaments throughout the year that attract teams from all over the east coast. SAC’s signature tournament, the Columbia Invitational Soccer Tournament (CIST) over Memorial Day weekend hosted 640 teams last year. The CIST has been a fixture in Howard County for over 40 years. A few of Covenant Park’s other major tournaments include Amanda Post Memorial Soccer Tournament, Columbia Fall Classic, Columbia Invitational and SAC Columbus Day Invitational. With only these tournaments, there are an estimated 30,000+ participants with an estimated $5.4 million in total non-local expenditures. 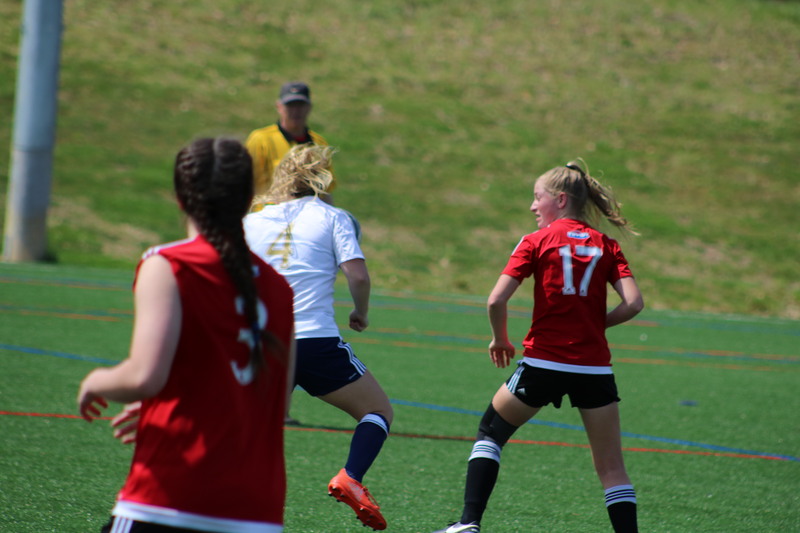 With a significant draw for soccer tournaments such as these, there is no doubt that the exposure for Covenant Park and SAC will grow exponentially annually, especially with the addition of more turf. To learn more about Covenant Park and their upcoming events, please visit their website for more information.